The Moto Z is a brand new series in the Motorola smartphone lineup. Motorola has unveiled a world of unlimited possibilities with the new Moto Z. The Moto Z is an amazing modular smartphone with flagship specifications. The Moto Z does everything other smartphones do and much more. 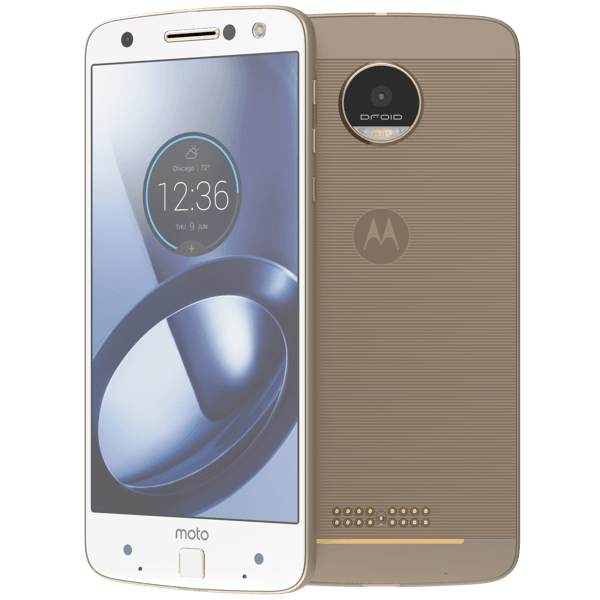 Listed below are the top 8 best Moto Z cases and covers. 1. 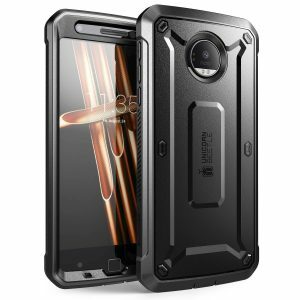 Supcase Unicorn Beetle Pro Series Moto Z Case: The Supcase Unicorn Beetle Pro Series Moto Z Case provides rugged protection to your smartphone from drops, bumps and shocks. The built-in screen protector guards against scratches and the included side mount belt clip swivel holster is a convenience. 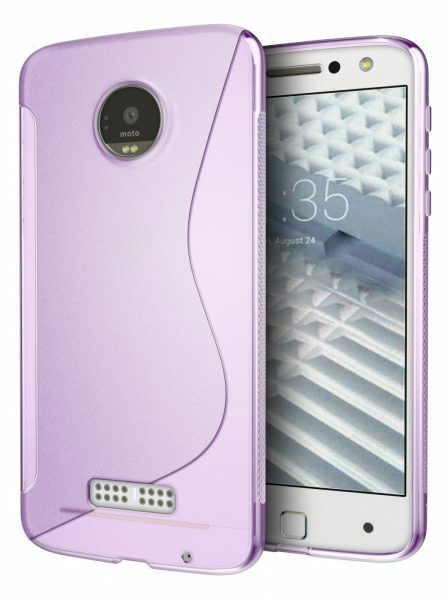 The Supcase Unicorn Beetle Pro Series Moto Z Case is available in 4 colors. 2. 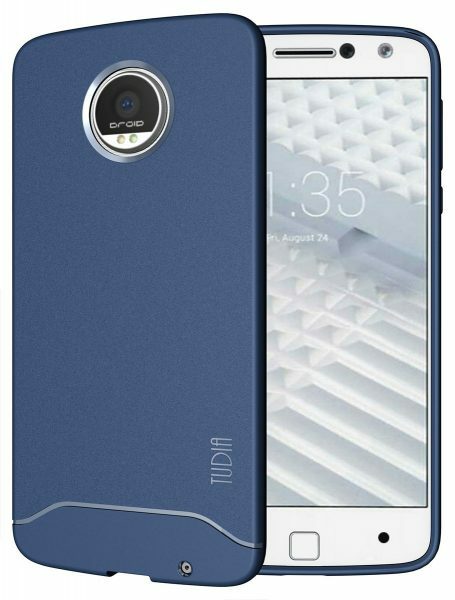 Tudia Arch Moto Z Case: The Tudia Arch Moto Z Case is made from very durable high-quality TPU and offers a soft touch feel, comfortable grip owing to the full-matte finish. A raised bevel protects the display from scratches. The Tudia Arch Moto Z Case is available in 4 colors. 3. LK Moto Z Leather Wallet Case Flip Cover: If you need a good wallet case for your Moto Z, the LK Moto Z Leather Wallet Case Flip Cover is a good choice. The wallet case features three card slots for your credit cards, bank cards, business cards etc. and a cash compartment. 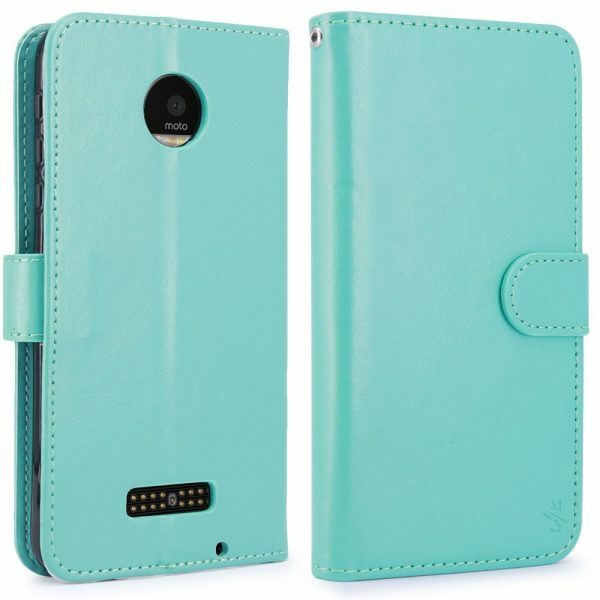 The magnetic closure secures the contents of the case and the flip cover also serves as a built-in stand for the Moto Z. 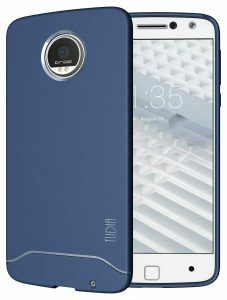 The LK Moto Z Leather Wallet Case Flip Cover is available in 5 colors. 4. i-Blason Halo Series Moto Z Clear Case: Show off the ultra-thin design of your Moto Z with the i-Blason Halo Series Moto Z Clear Case. The case also offers decent protection to the Moto Z from drops and bumps with its shock absorbing bumpers. 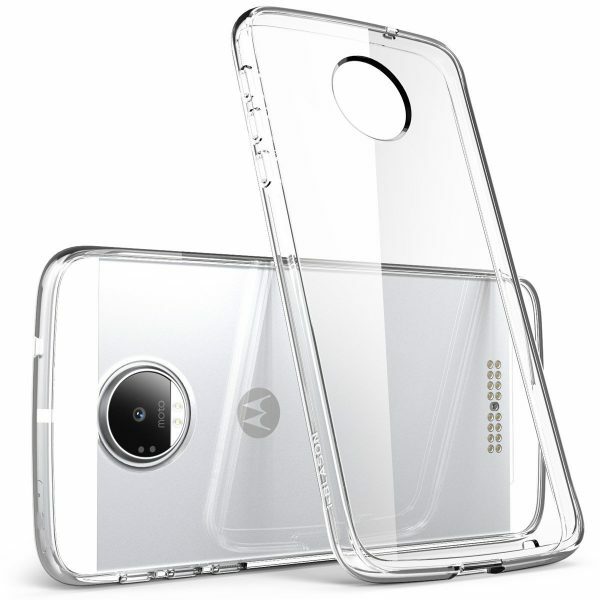 The i-Blason Halo Series Moto Z Clear Case is available in 3 different colored bumpers. 5. Cimo Wave Moto Z Case: The Cimo Wave Moto Z Case is ultra-thin, lightweight and very grippy. The Cimo Wave Moto Z Case is available in 3 colors. 6. 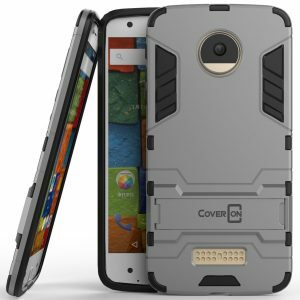 CoverOn Shadow Armor Series Moto Z Case: The CoverOn Shadow Armor Series Moto Z Case offers dual-layer protection in a very slim, sleek package. The built-in kickstand is great for watching videos on your smartphone and the CoverOn Shadow Armor Series Moto Z Case is available in 5 colors. 7. Cimo Moto Z Bling Case: The Cimo Moto Z Bling Case is very attractive with shiny rhinestones embedded on the back cover. 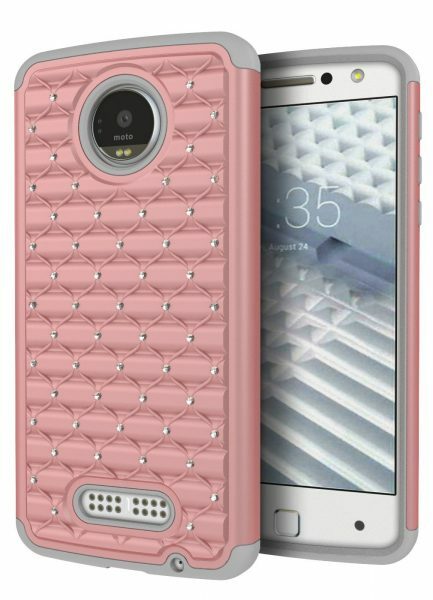 The Cimo Moto Z Bling Case is available in 4 colors. 8. 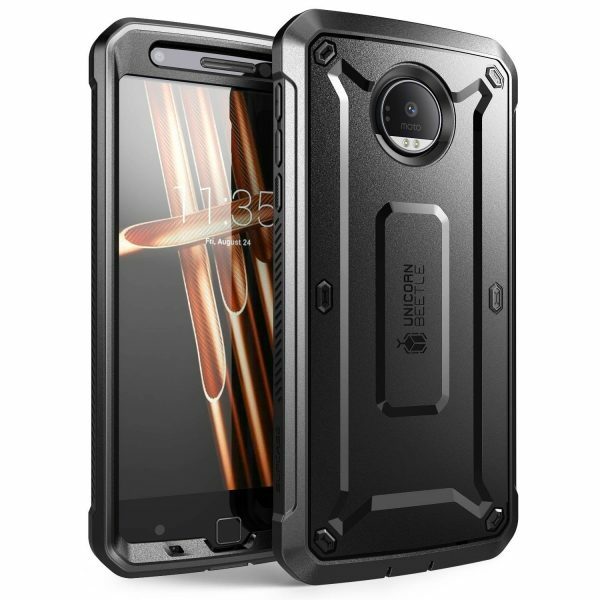 Oeago Moto Z Case: The Oeago Moto Z Case features impact resistant, shock absorbing bumpers and also provides good grip to prevent accidental drops. 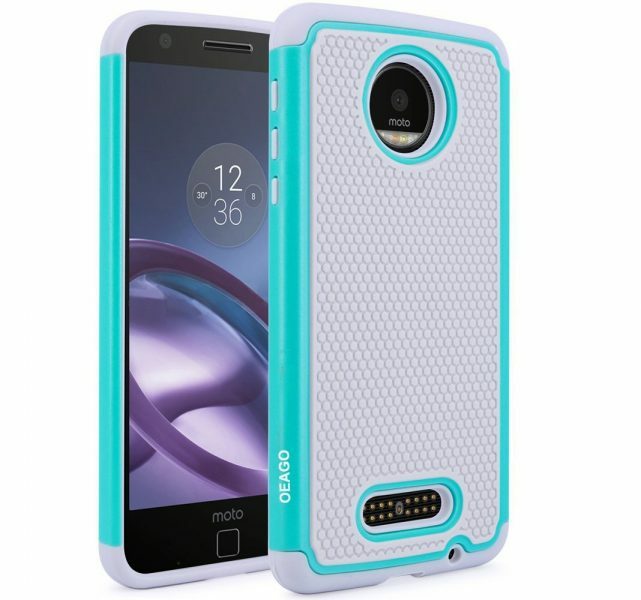 The Oeago Moto Z Case is available in 4 colors. These are the top 8 best Moto Z cases and covers. Cases are useless if you are a mod user. I was using the gadgetshieldz full body protector. Now planned to get a skin from them. This could be a time saver, if you are a keen mod user or who don’t like to add bulk.